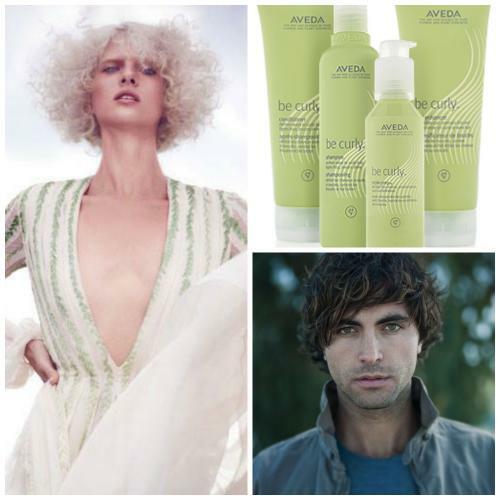 Our 4-step curl perfecting system dramatically reduces frizz and defines curl…works great on men as well as women!!!!! Pick up your set today!!! !